More than your average gas station. Gore’s Travel Plaza has everything you need on your journey. Whether you need gas, tasty food, a quick car wash, or a clean rest room stop, it’s all available at Gore’s. 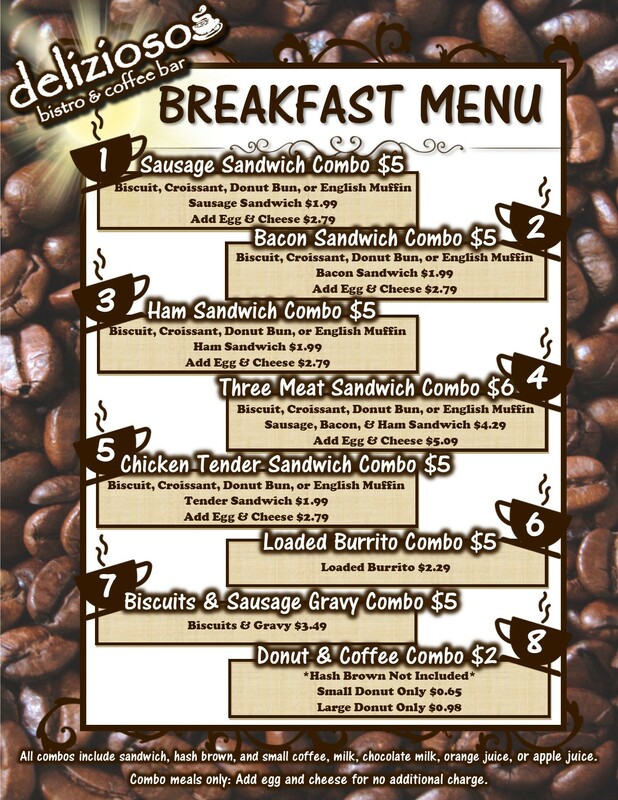 With two restaurants on site customers can dine in and enjoy free wi-fi or make a quick trip through the drive thru. 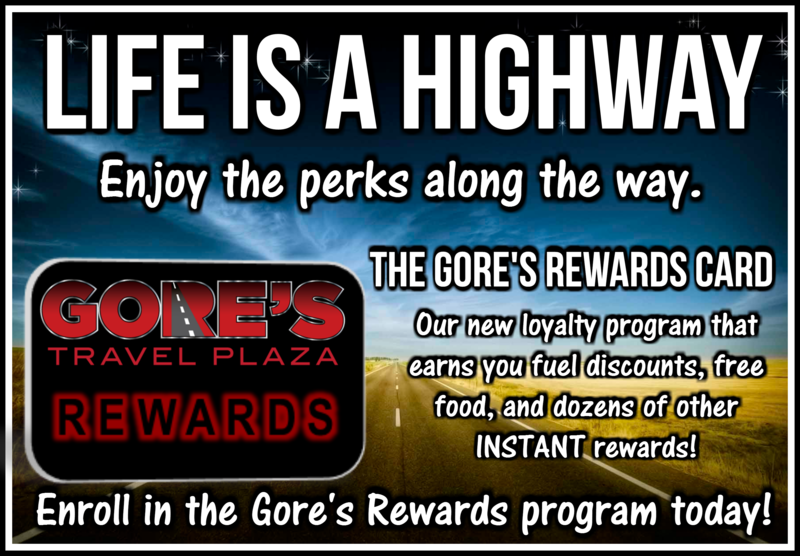 Stop inside for a new Gore’s Rewards card as part of our loyalty program! 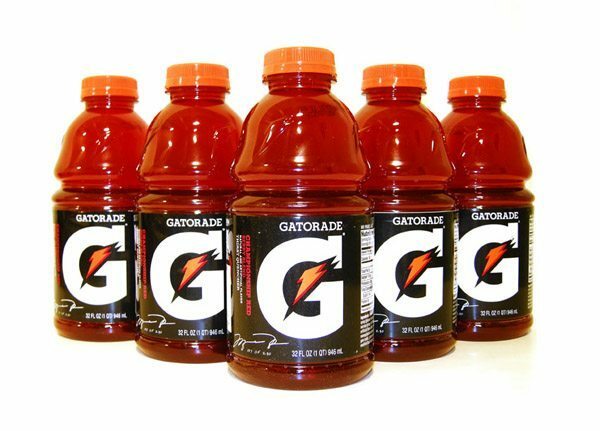 Free 32 oz. Fountain Drink when you sign up! Lunch parties. Dinner for the family. Coffee before work. Cookies to surprise your girlfriend. 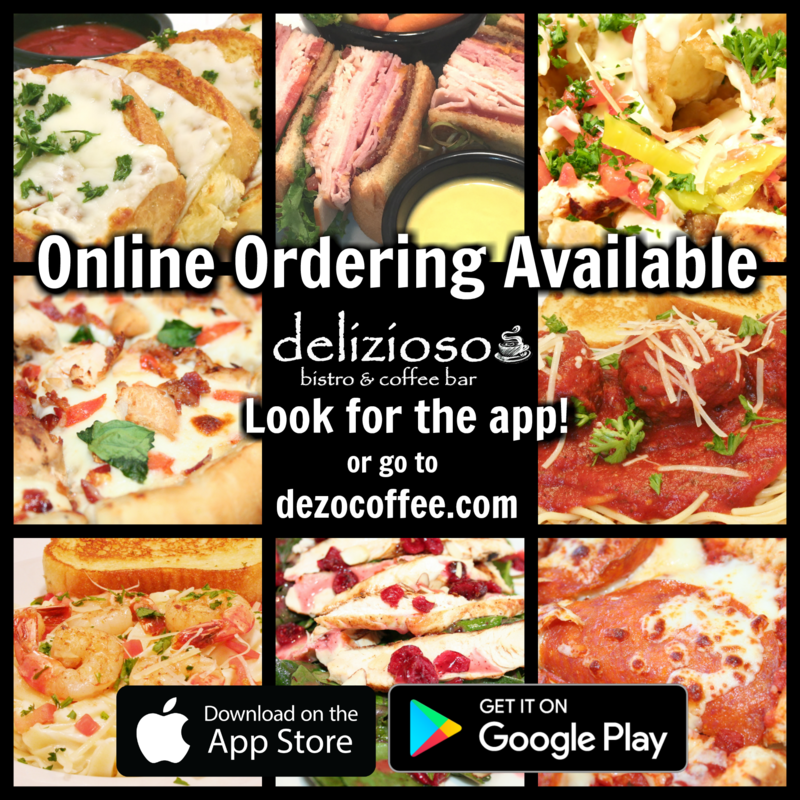 All of these are possible with delizioso’s new online ordering app! Search “delizioso” on the App Store, or just click on the brown button at right to go directly to dezo’s page! Happy ordering! Follow us on Facebook for the most updated offers, photos, and announcements! 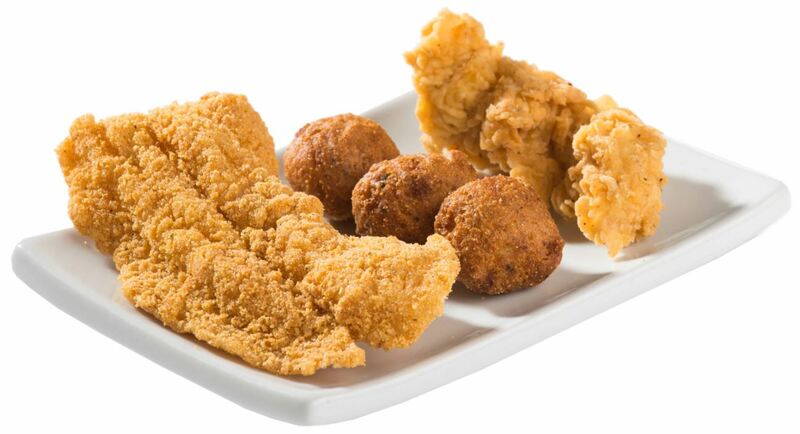 A wide variety of food offerings keep you satisfied on the go. Take a stroll through our walk-in beer and hydration caves to find the perfect beverage. Offering 14 gas pumps for automobiles, 8 pumps for semi-trucks, 4 pumps for off-road diesel, and available parking for large and small vehicles, we welcome all travelers.